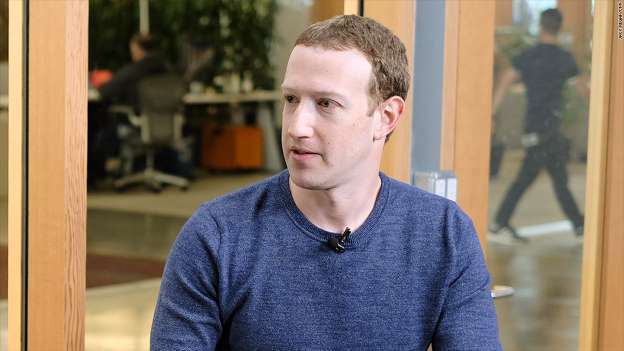 Mark Zuckerberg apologized for the data debacle that has upended Facebook and left the door open to testifying before Congress. The data firm, which has ties to President Donald Trump’s campaign, reportedly accessed information from about 50 million Facebook users without their knowledge. Facebook says the data was initially collected by a professor for academic purposes in line with its rules. The information was later transferred to third parties, including Cambridge Analytica, in violation of Facebook’s policies, Facebook has said. Zuckerberg broke his silence on the issue earlier Wednesday with a post on his personal Facebook page laying out a series of steps the company would take to better protect user data. But that wasn’t enough to appease lawmakers. “The steps Facebook has laid out to protect its users are a start but Zuckerberg still needs to come testify,” Sen. Amy Klobuchar, a Democrat from Minnesota, wrote on Twitter Wednesday. She also urged the company to support new regulation around online advertising disclosures. Despite his high-profile position running one of the world’s largest companies, Zuckerberg typically prefers to speak through Facebook posts and events rather than interviews. After his post on Wednesday, Zuckerberg was criticized by some on social media for stopping short of an outright apology. Zuckerberg expressed regret for not doing more to take action against Cambridge Analytica when the issue came to the company’s attention in 2015. At the time, Facebook demanded and received a formal certification from the firm that it had deleted all user data acquired through improper means. When asked if bad actors are currently trying to use Facebook to meddle in the U.S. midterm elections, Zuckerberg said, “I’m sure someone’s trying.” But he expressed confidence in his company’s ability to tackle it.